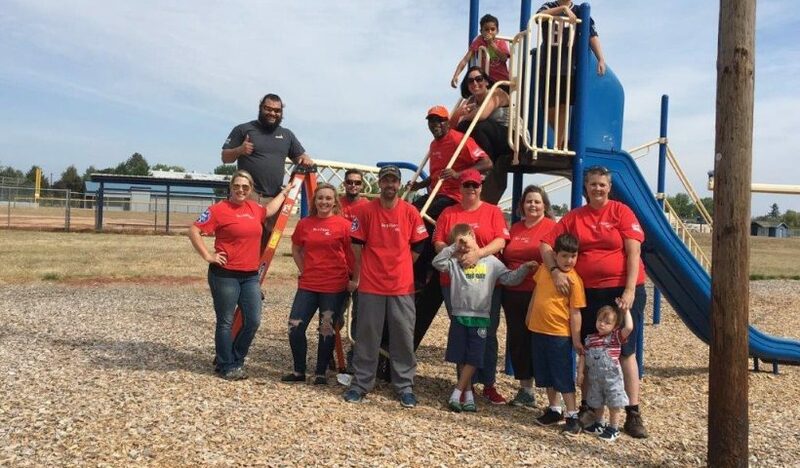 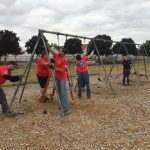 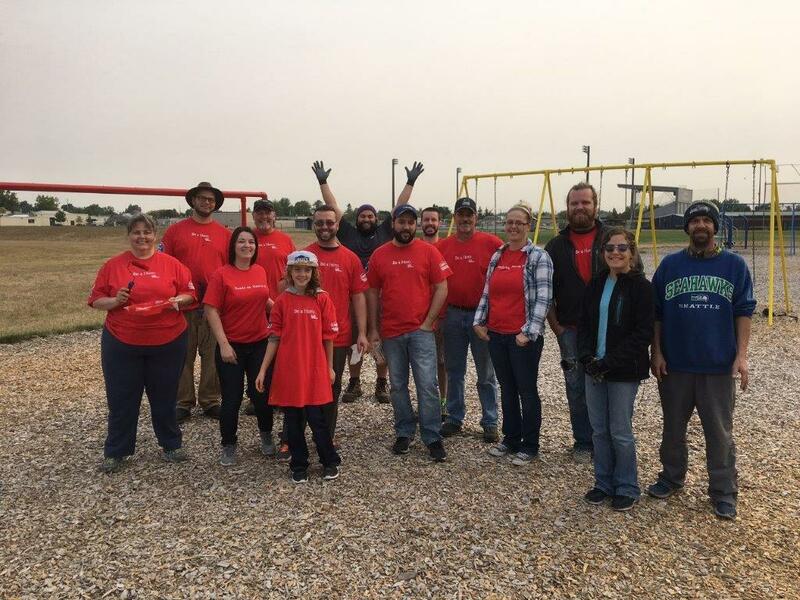 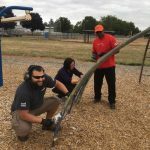 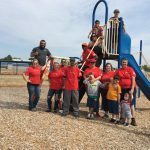 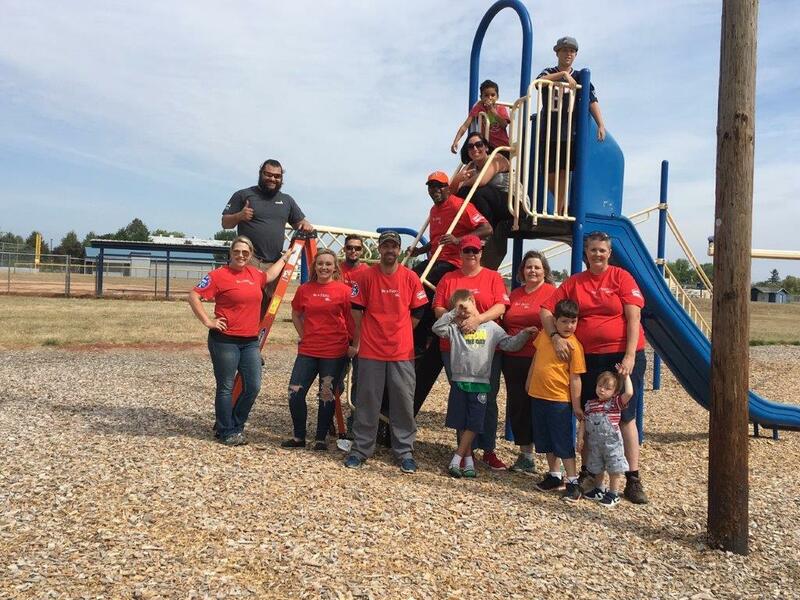 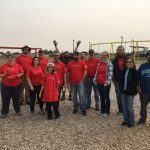 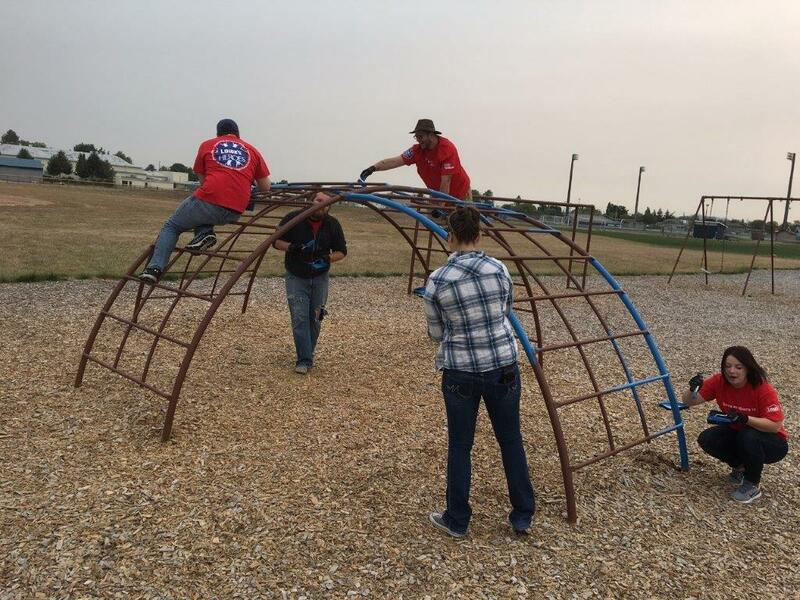 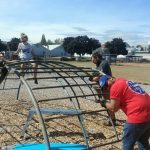 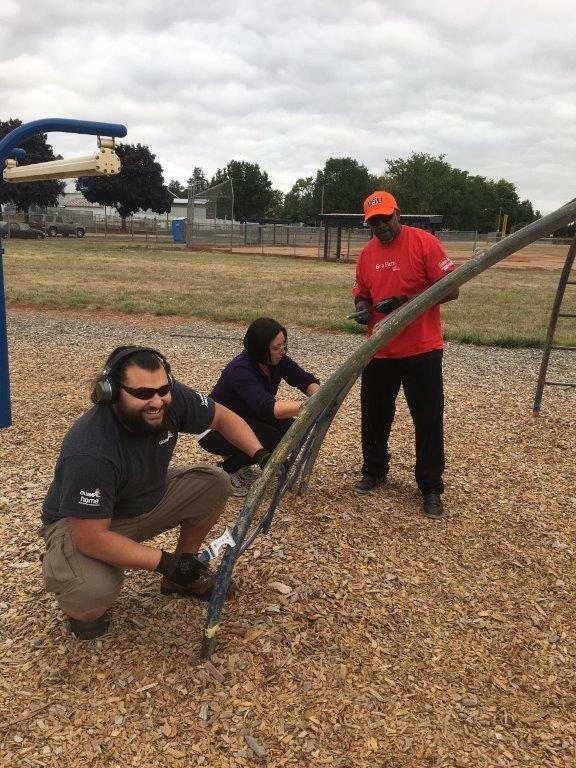 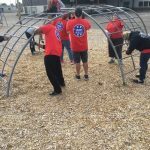 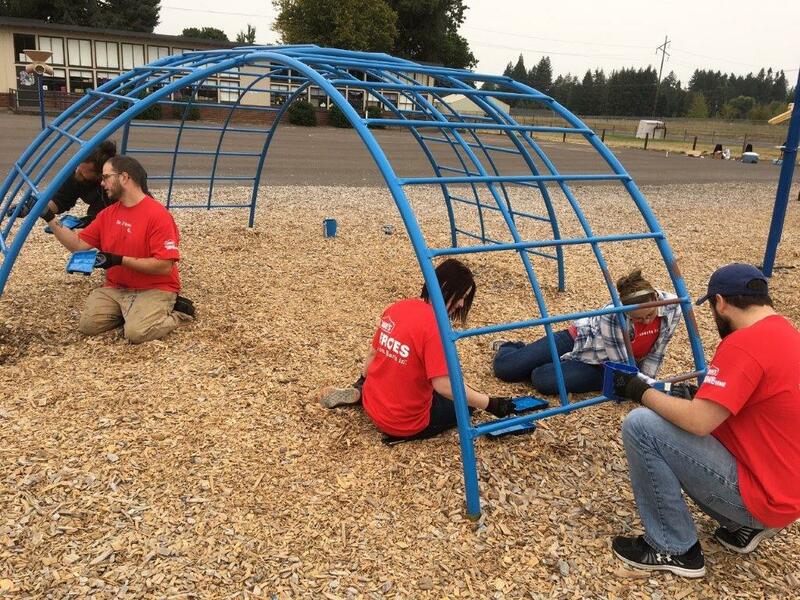 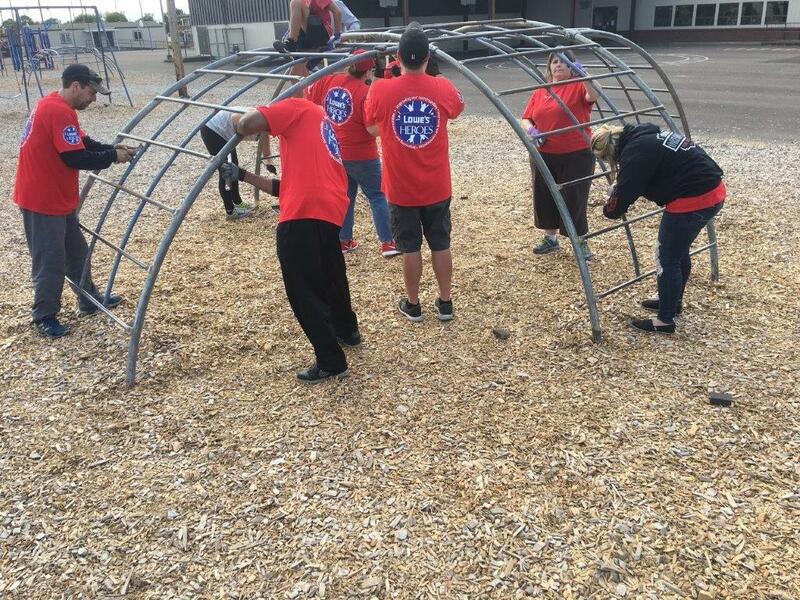 The Liberty Elementary School playground is a little brighter and newer thanks to volunteer help and a grant from Lowe’s home improvement store. 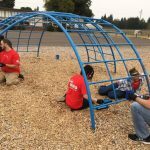 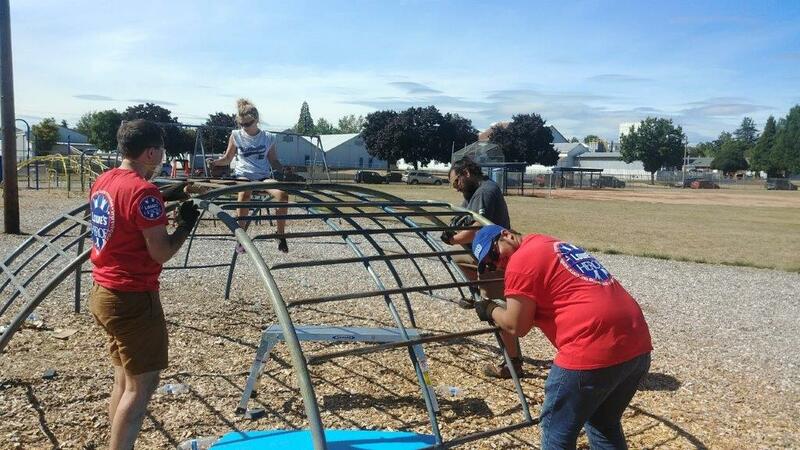 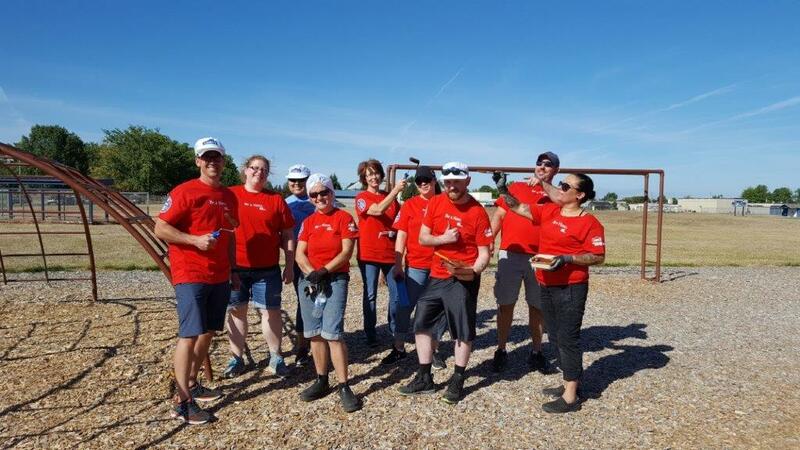 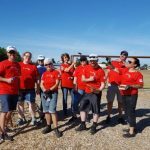 More than 25 Lowe’s volunteers worked for three days to improve the play equipment, sanding it down first, then painting many coats of colorful paint. 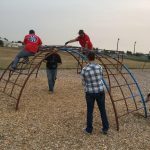 They also built three friendship benches. 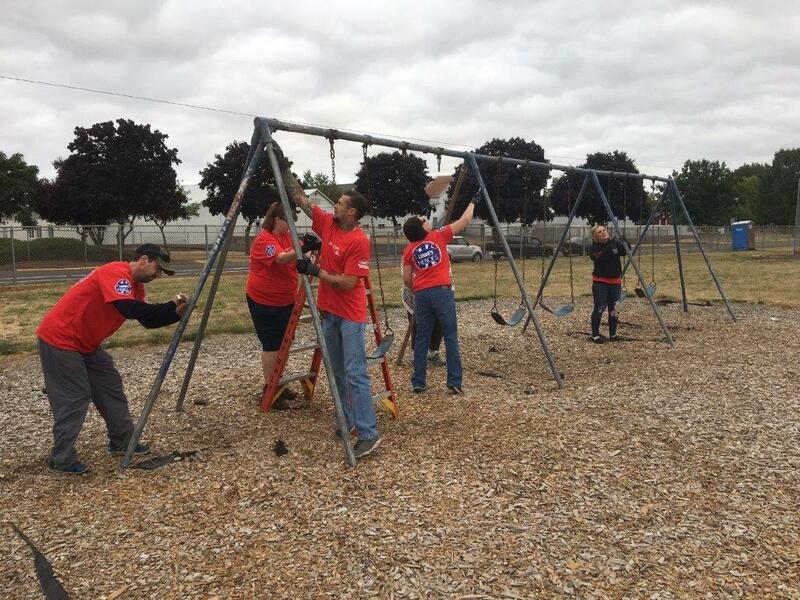 Thank you to Lowe’s, which paid for all expenses through its Lowe’s Heroes grant program.